This is a post I’ve been waiting to publish for a long time! I’m so excited ahhhhh. As you may or may not know I’m all for coats and jackets as this is what I love to see in my wardrobe. 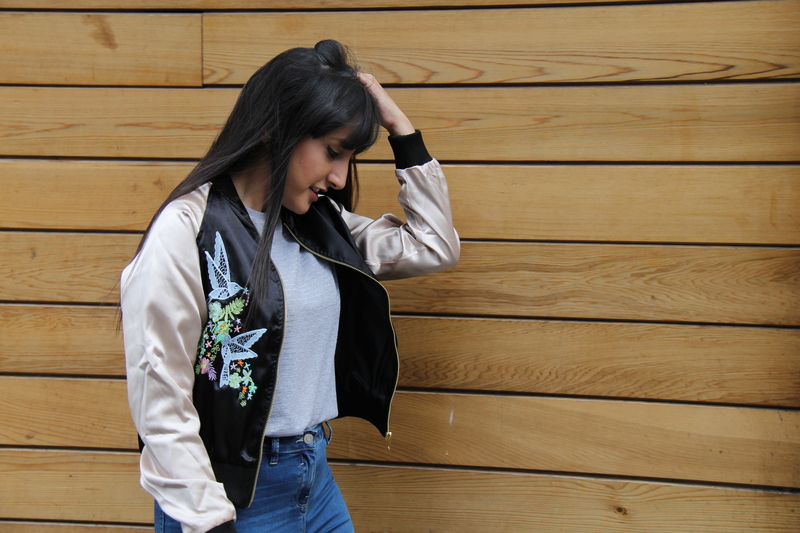 During the summer me and Jess picked out our favourite trends for outerwear so I thought I’d share these picks with you guys. Fur Parka in Khaki and Pink – Shores. Parkas have always been a top trend during the colder months whether that’s a khaki one, camo or even a pink hooded one. They are seen on the likes of Zoella, Louisa Johnson and even Kylie Jenner. 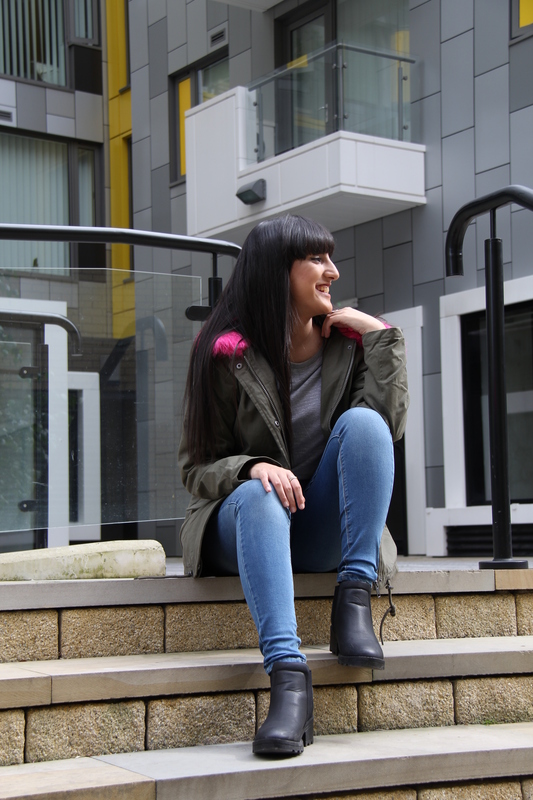 I loved modelling this pink hooded parka as it is just a piece essential for the wardrobe. I guess it’s bold but in a subtle way. 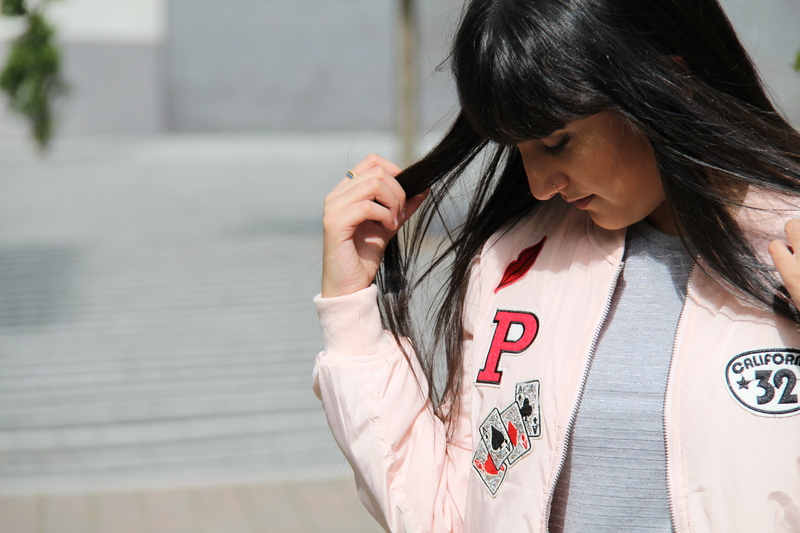 Embroidered Souvenir Jacket – Shores. 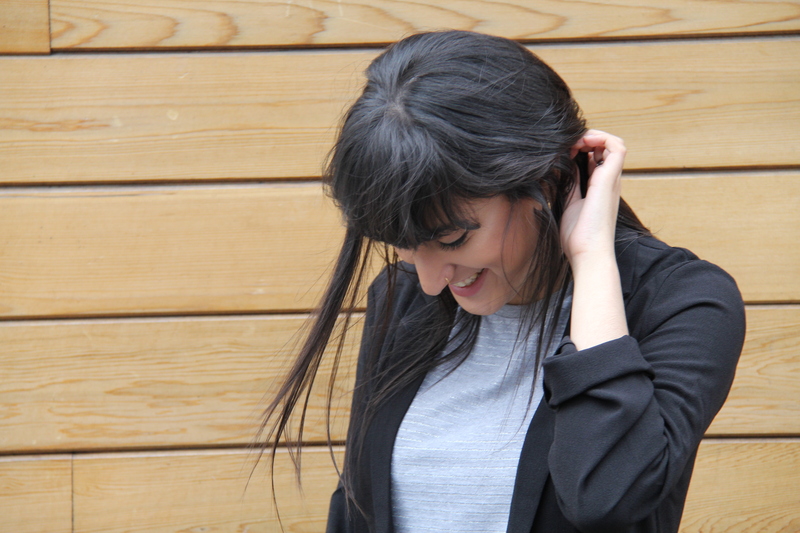 This has to be my favourite of all the outerwear I just cannot stop wearing it. 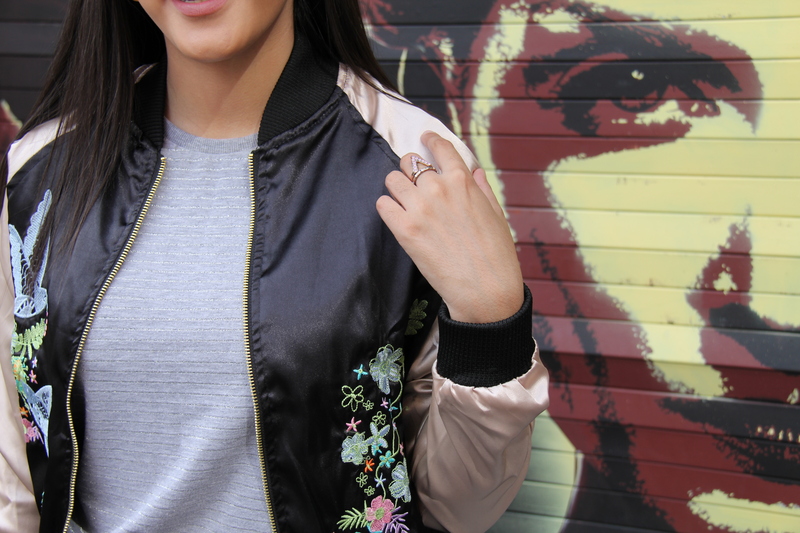 The embroidery on the jacket is so detailed and stands out on the black. I do love the material which is silky and so lightweight. 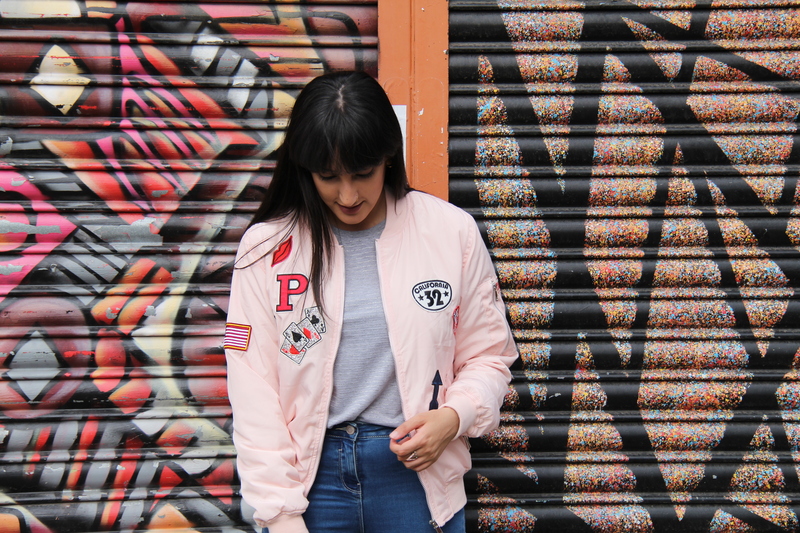 Bomber jackets are so trendy easy to throw on and perfect to layer with! 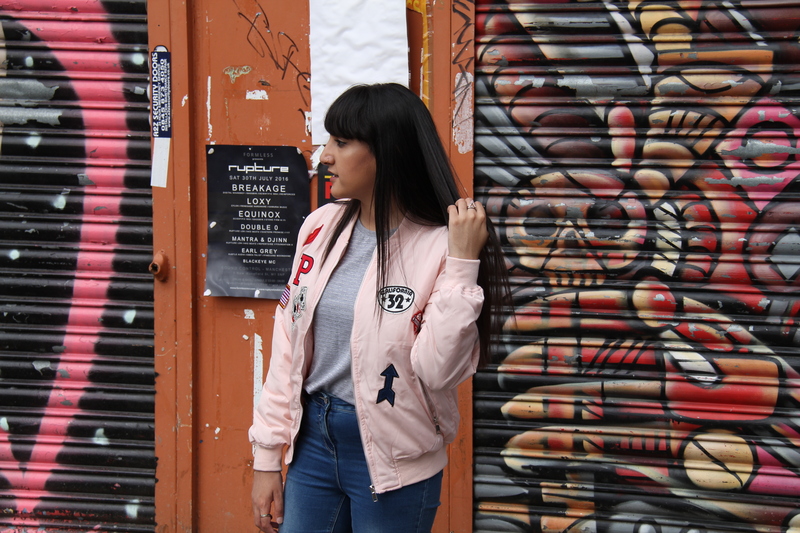 Pink Bomber Jacket with Patches – Shores. 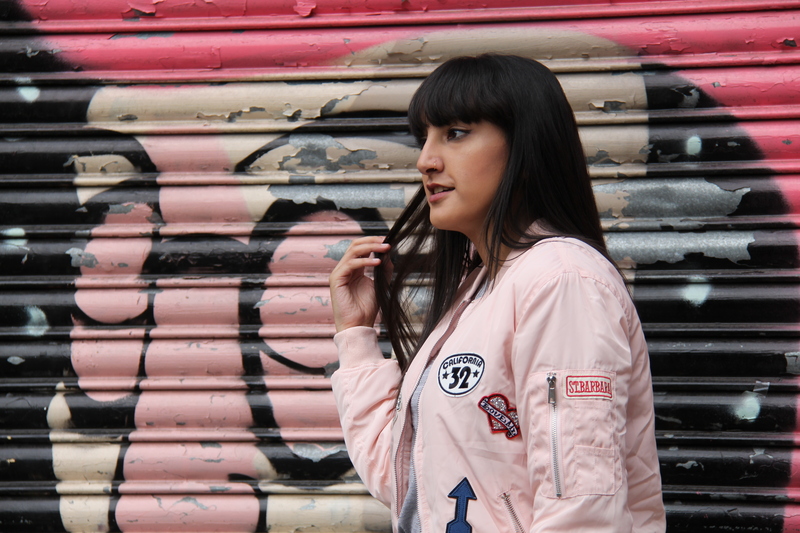 Another bomber jacket which I’ve also been loving is this pale pink one, which fair enough isn’t for everyone. However patch work and patches has been going crazy on denim jackets, jeans and even bags. Adding that hint of quirky. I do love how spontaneous this jacket is. Lightweight Duster Coat – Shores. Finally another one of my favourites has to be this duster coat. I love how lightweight it is you can add a scarf and a knitted jumper on under as well as a beanie and bam it’s the perfect winter outfit. I love layering this and adding colours to the black. I cannot wait to do an autumn look book post including some of these fabulous pieces – so do keep an eye out! Don’t forget to check out Shores and get yourself a 10% discount code with: WELCOME10. 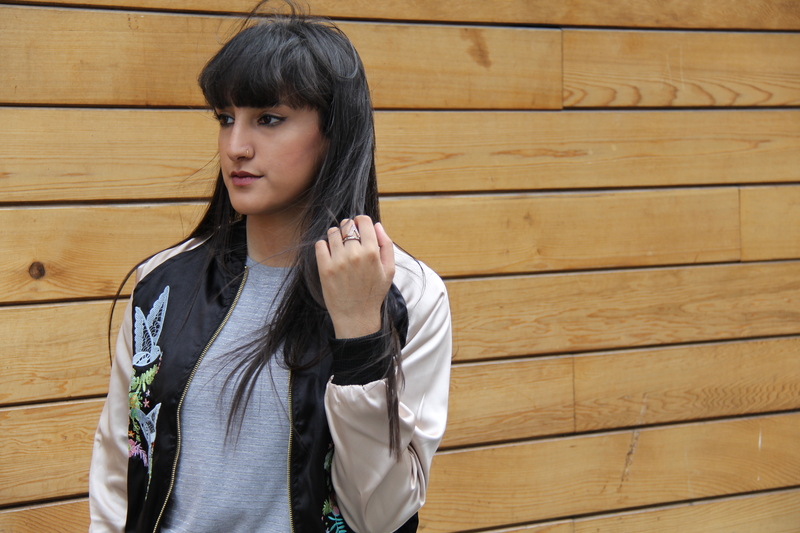 What outerwear are you loving? Comment below. Such gorgeous jackets! I literally can’t decide which one I want more…I will have to have them all 😍 You look fab!